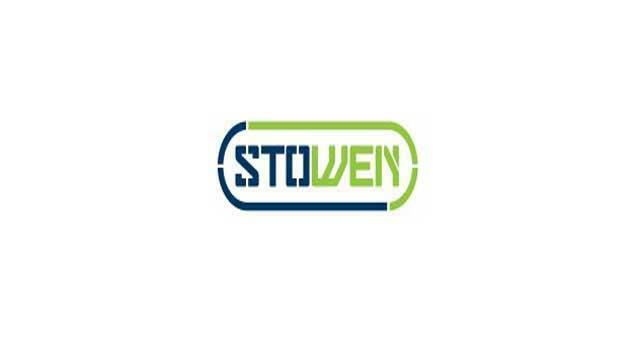 Stowen Clean Energy01493 653903work Industry - EnergyStowen Clean Energy are based in Great Yarmouth, they can provide design, installation, upgrade, inspection, maintenance for the renewable industry. Gapton Hall Industrial Estate can be directly accessed from the A47 and along Gapton Hall Road. 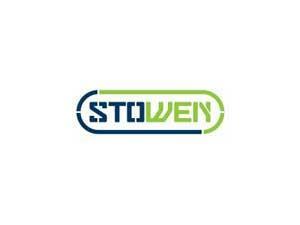 Turn left onto James Watt Close where Stowen Clean Energy are based.